GOT7 are on a roll as they continue to show their popularity has risen not only overseas, but also domestically. Not too long ago, GOT7 confessed that their popularity is not very high in Korea compared to other countries. 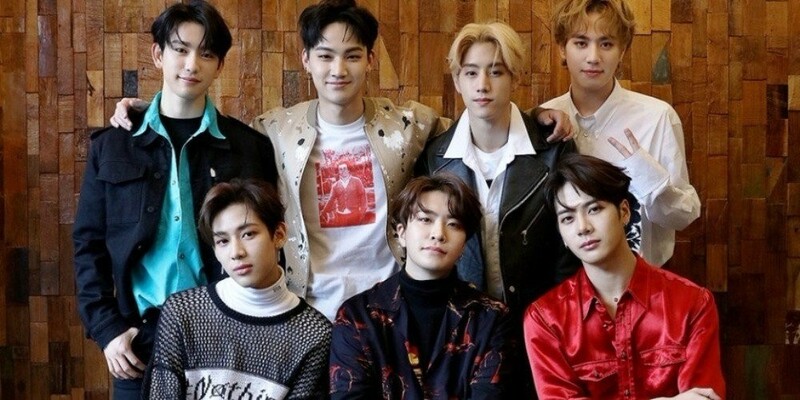 Despite all this, however, the boys managed to completely sell out their Seoul leg for the upcoming 'GOT7 2018 World Tour - Eyes On You'. They will be performing in front of 18,000 fans from May 4-6 at the Jamsil Indoor Stadium. The tickets went up for sale on April 4 at 8 PM KST and were quickly sold out, as the demand was extremely high. Meanwhile, GOT7 will be visiting 17 cities for this special world tour with the first concert kicking off in Seoul on May 4. Also, the boys recently released their 8th mini album called 'Eyes On You', including the title track "Look". Will you be joining other iGOT7s for their world tour?